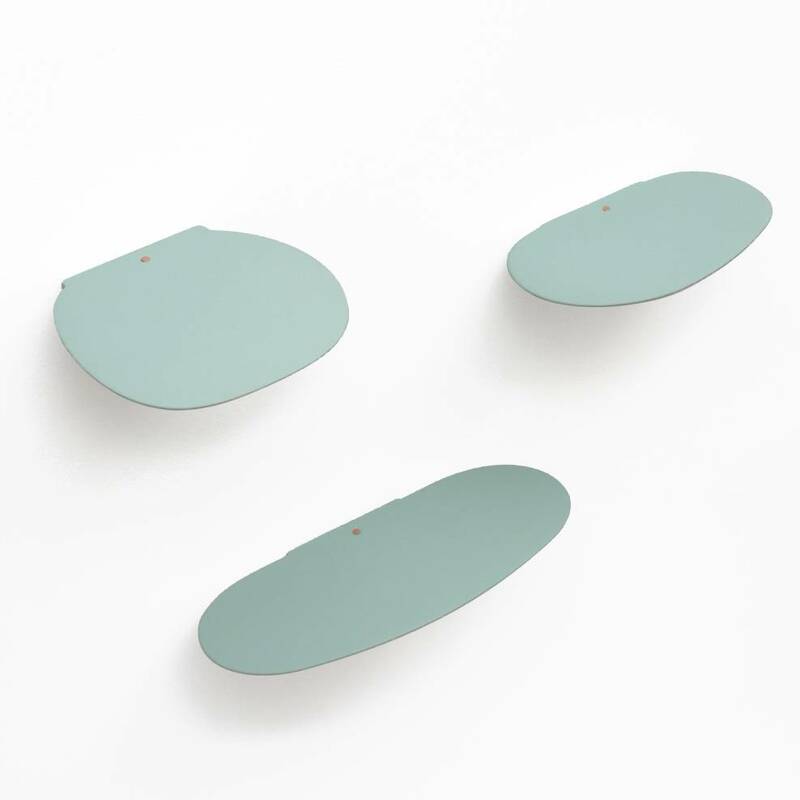 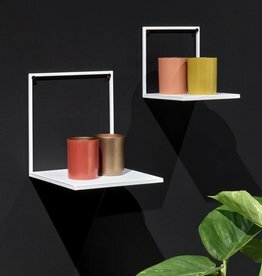 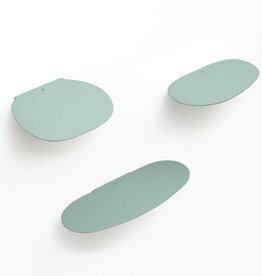 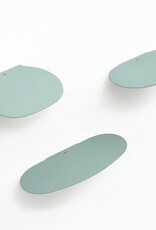 Modern design mint green ceramic wall shelf. 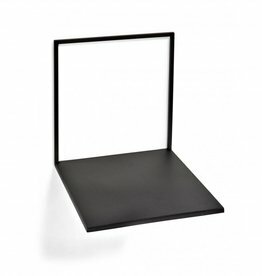 LxD: 30 x 11,5 cm. 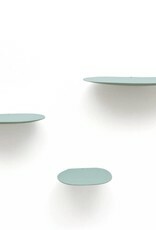 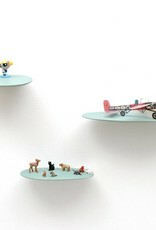 Modern pastel mint green wall shelves. 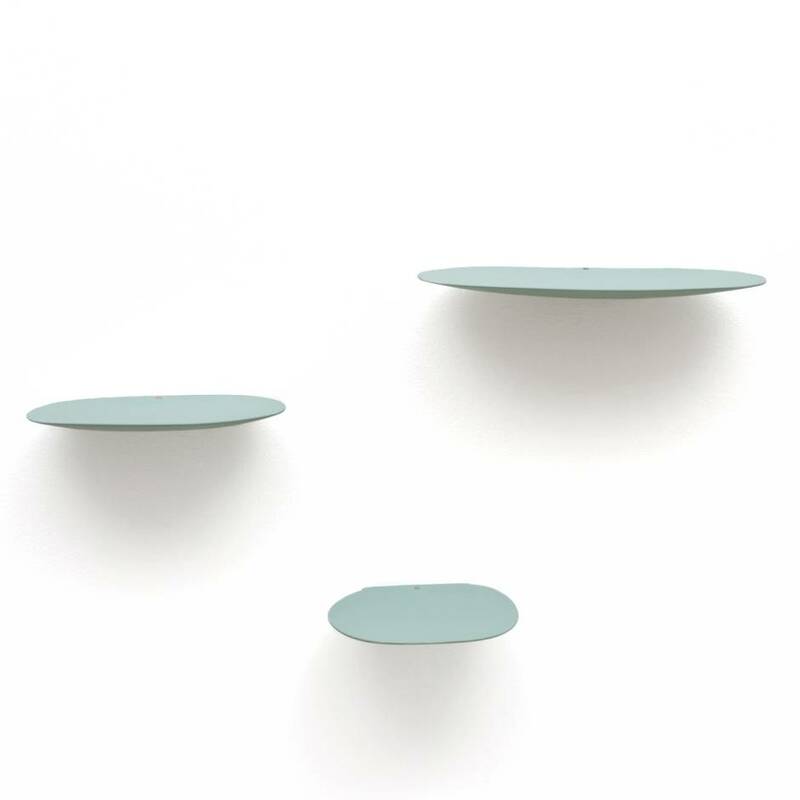 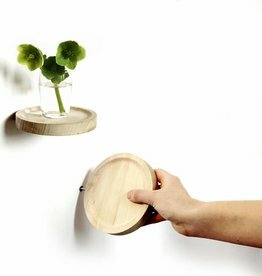 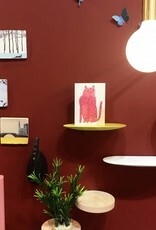 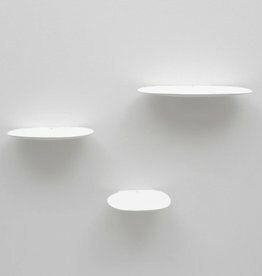 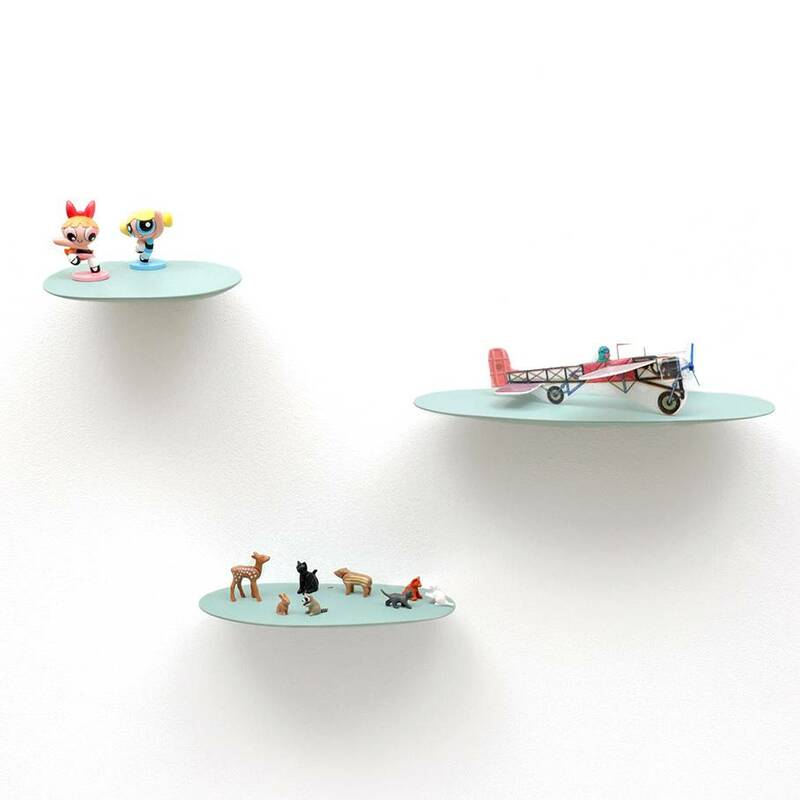 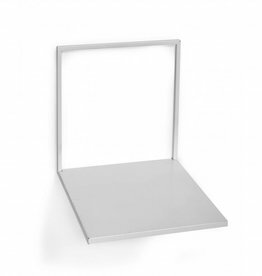 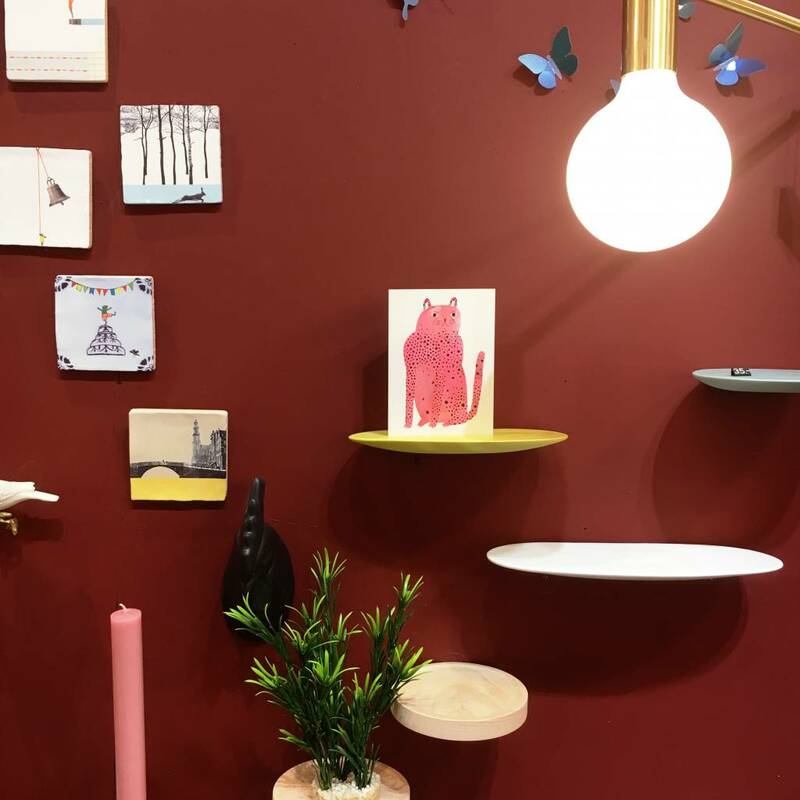 Shop our online store for more design wall and home decoration or visit us in Amsterdam.